Please sir can u sugtion me for my mobile ? Repartition Failed! Something wrong with HW or BL? Try make "Flash Erase" first! 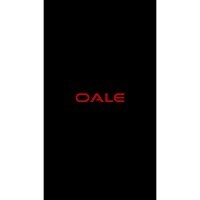 Sir how to check Compatible ROM with phone ??? Thanks Thanks Thanks Bro my problem solved with your file……..
Hello! 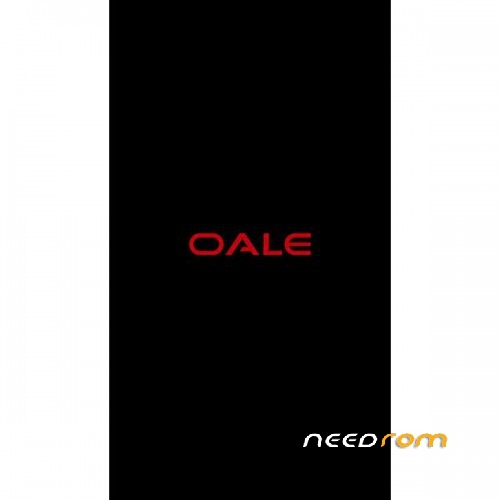 What ROM can I download that would OALE x3 worked for the global firmware? I'm from Russia. need Russian language in the firmware. Thanks in advance. Rom 1 after extraction checksum error……..Please check it. How to get root rights to this device? make please upgrade the firmware via the stock recovery. Sorry for my English.